No genre has been more successful in 2011 (and arguably the last couple of years too) than animation and family films. Of the top six highest-grossing films of 2011 so far (domestically), four have been animated films. You can bet that two or more of these movies are going to dominate box-office statistics, even amidst all these high-profile blockbuster sequels. Summary: Po (Black) has officially become the Dragon Warrior, but a new foe named Lord Shen (Oldman) has begun to take down all the masters of Kung Fu. Together, Po must team up with the Furious Five and Master Shifu (Hoffman) to put an end to the evil threatening to destroy their ways. 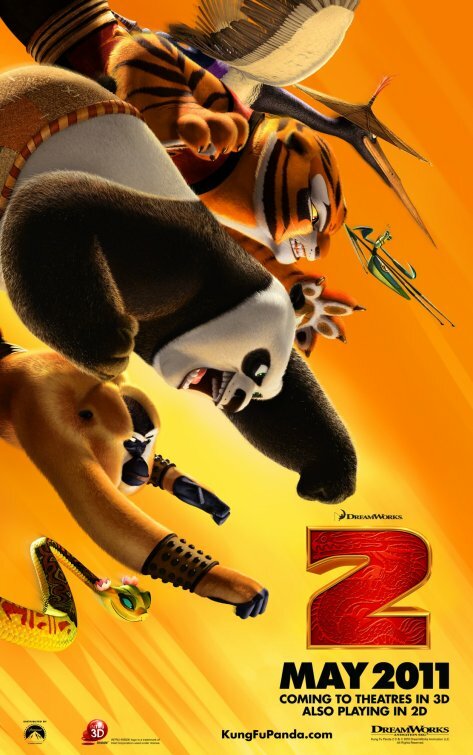 The Word: DreamWorks struck it big with “Kung Fu Panda” in 2008 and will soon reap the benefits financially as the film marks the first animated entry of the summer. Much of the same stuff is at work here: slapstick and epic action. The original was praised not only for its warm fuzzy morals and belly laughs, but for its terrific action sequences — something uncommon for CGI. Audiences should expect similar things here. My Thoughts: I found “Panda” to have the perfect recipe for excitement, humor and heart. The film was classically funny while taking advantage of modern animation tropes nicely. The contrast of Western humor with Eastern philosophy was surprisingly funny and I suspect the second film — having taken its time — will deliver in much the same way. 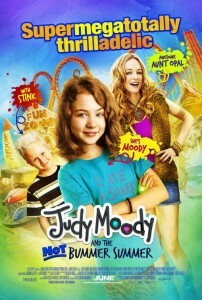 Summary: The imaginative and high-energy Judy Moody is looking forward to having an “thrilladelic” summer until she finds out her parents are leaving her and her brother Stink alone with their Aunt Opal. 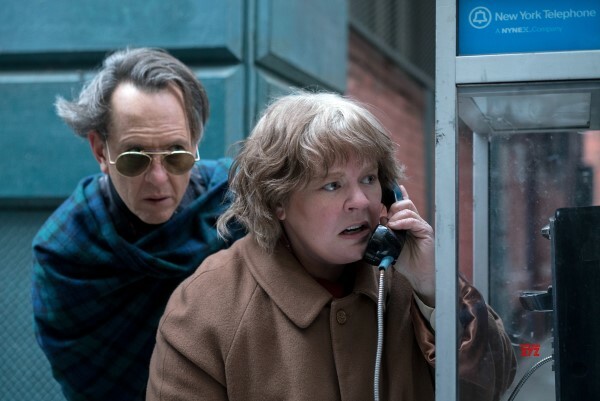 Turns out Aunt Opal (Graham) is a young spacey hippie willing to go along with Judy’s plan. Judy comes up with all kinds of “dares” to earn “thrill points” in order to have an awesome time. 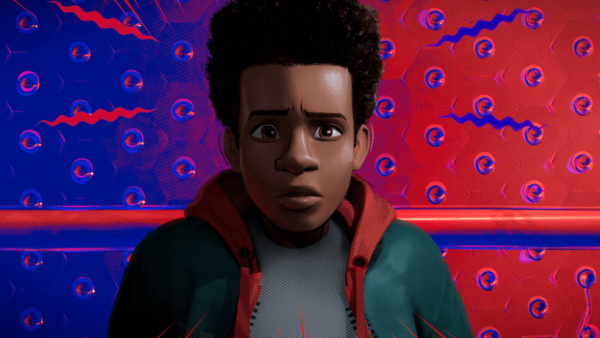 The Word: The film is based on the popular children’s book series by Megan McDonald, who also has a writing credit on the film itself, so author approval secured. 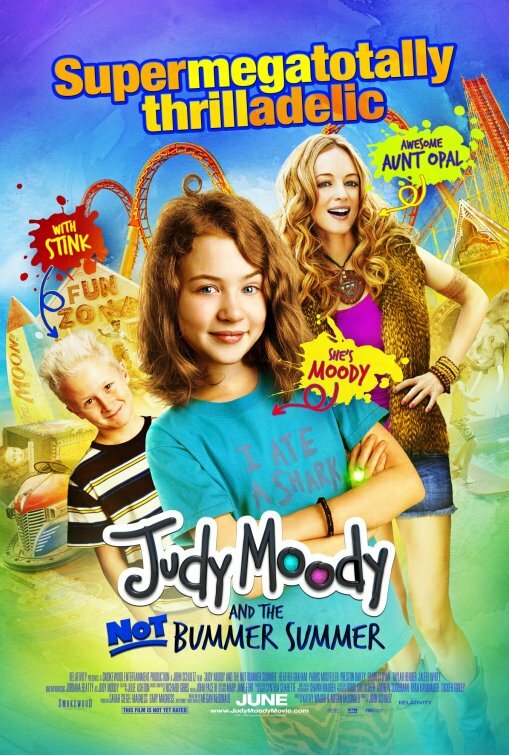 Much like last summer’s “Ramona & Beezus,” “Judy Moody” will look to go straight for the heart with a more traditional family film, and by traditional I mean something from the ’90s. The original was published in 2000, so presumably there’s a good following built of young readers who would be familiar with the books. My Thoughts: Seeing as how “Ramona & Beezus” tanked last summer, I expect the same thing. “Diary of a Wimpy Kid” has managed to find success with live-action kids book adaptations, but the books are much more popular. Kids unfamiliar will have no desire to see it because what appeals to kids today is not close to what it used to be. I’m glad this film has a “go out and take safe risks” message and it will probably garner good reviews just for doing so, but seeing it ironically sounds like a way to make your summer a bummer. Summary: A business man suddenly inherits six penguins who turn his apartment into the South Pole and cause various difficulties in his personal and professional life. 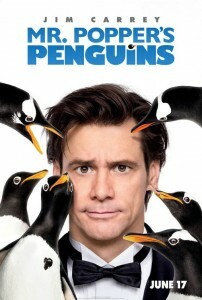 The Word: This adaptation of the popular book (that’s been around for quite awhile) has been trying to get off the ground and finally did with Carrey, who seems like one of only a few actors who could humorously interact with penguins. The penguins are both real and CGI in varying scenes. My Thoughts: I still think Carrey’s funny, so provided the film focuses more so on him than things like the end of the teaser which show him teaching them a dance, there’s hope for this June comedy to appeal to both kids and the adults who take them to it. At least the penguins are intended to be like real penguins and not like some “chipmunks” we’ve seen in these kinds of films. Almost every film featuring penguins in recent years (think “March of the Penguins,” “Happy Feet,” and “Surf’s Up”) have been successful and praised, so that’s at least a good sign. Summary: Lightning McQueen and his pal tow-truck Mater find themselves on an international racing circuit where they are mistaken as spies and pursued by an MI6-type of organization led by Finn McMissle (Michael Caine). 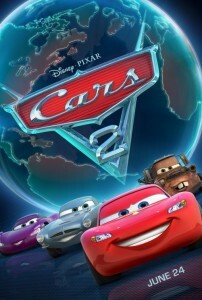 The Word: With oodles more characters and exotic locales, “Cars 2” promises much more excitement with this broader stage. It’s tough to get excited about this summer entry from Pixar when the last three films were all nothing short of incredible in “WALL*E,” “Up” and “Toy Story 3,” but no studio has more respect, especially when it comes to making a sequel. 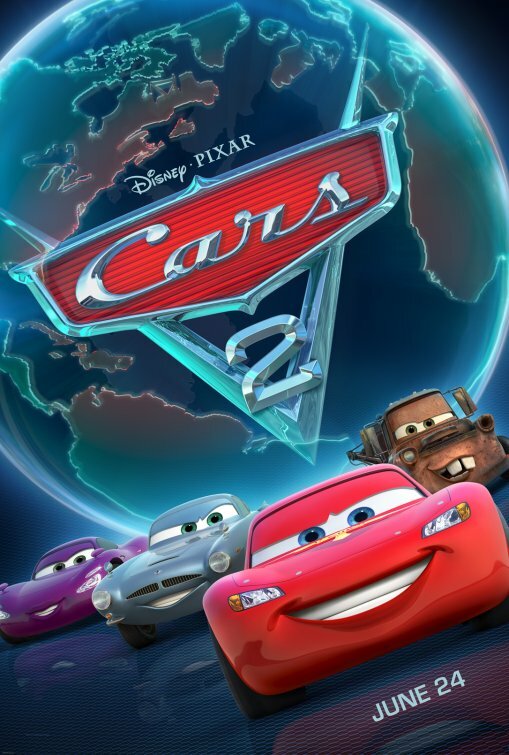 My Thoughts: Pixar’s track record cannot be ignored, even if like most people, you would say “Cars” is your least favorite entry from the award-winning studio. Once you move past the fact that this film was likely given the green light because of the billions in merchandise revenue the original film generated, it becomes easy to embrace this film as what will likely be a clever and lovable sequel from the only studio that hasn’t failed with a sequel as seen in the two “Toy Story” follow-ups. Summary: Winnie the Pooh misinterprets a note left by Christopher Robin and believes he’s been kidnapped by a creature named “Backson.” He convinces the rest of his friends, including Tigger, Eeyore, Piglet, Rabbit, Owl, Kanga and Roo, to go out and look for him. 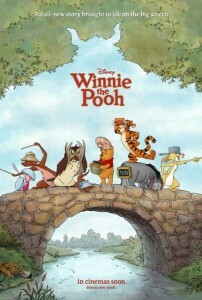 The Word: After a string of Pooh spin-off type movies that did moderate business, Disney has taken some time (five years since “Pooh’s Hefalump Movie”) and will try a stripped down approach with “Winnie the Pooh.” The film features gorgeous illustrated locales reminiscent of a storybook with crisp animated characters digitally transposed onto them. Pooh has always been popular with kids of every generation and hopefully Disney’s new take will continue that trend. My Thoughts: I had literally no care (or should I say bother?) for this film whatsoever — then I watched the trailer. Not only does it look gorgeous, but it goes straight for the nostalgia angle and gets your heartstrings within point-blank range. Set to Keane’s “Somewhere Only We Know,” which couldn’t be more fitting, if you ever watched or read Pooh as a child, you’re going to get played right here. Be careful. Summary: The evil sorcerer Gargamel (Azaria) has chased the Smurfs out of their own magical world and into ours. They find themselves in Central Park and eventually to the home of the Winslows who must help them return home and stay out of Gargamel’s clutches. 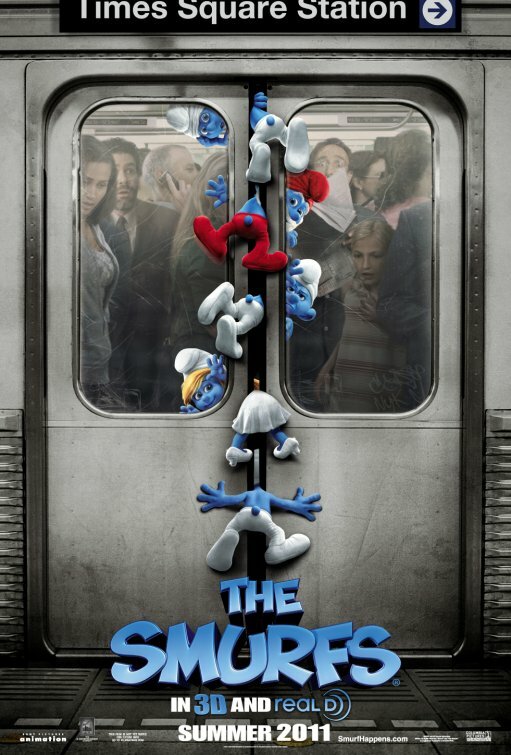 The Word: Another live-action/CGI hybrid, the trailer for “The Smurfs” arrived to many rolling eyes with dialogue and an ad campaign that sought to use the word “smurf” as a verb as many times as possible. 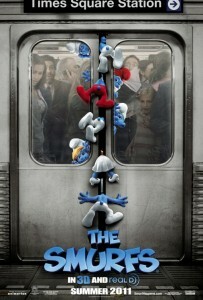 The film looks very much to go the route of “Alvin and the Chipmunks” in giving the Smurfs a modern sense of humor. The release date has been toyed with a lot, but it looks like we’re getting Smurfed at the end of July. My Thoughts: If anything/one will save this film, it’s going to be Neil Patrick Harris drawing attention away from the Smurfs with his own cartoony behavior. Jayma Mays (“Glee”) could well do the same thing. However, I have serious doubts that the script allowed them to draw any attention away from their fake blue counterparts. Expect a stinker. Summary: A retired spy (Alba) has become a full-time mother, but when an evil villain threatens to stop time, she has to get back in action. The Word: We know very little about this fourth entry in the “Spy Kids” series, except that it comes 10 years after the original film. 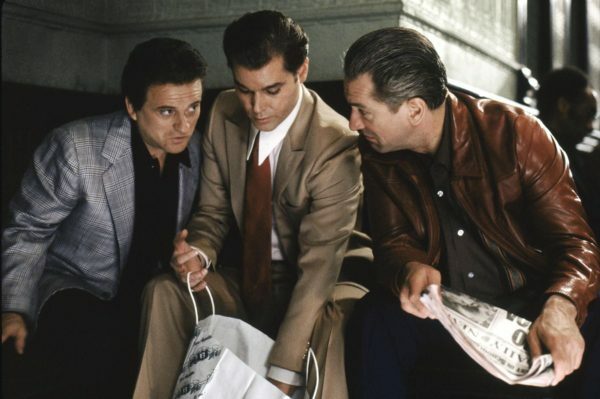 Rodriguez cranked the original three films out in unprecedented fashion one year after another from 2001-2003. The last film was “Spy Kids 3D: Game Over,” a sign of things to come that surely no one anticipated at the time. 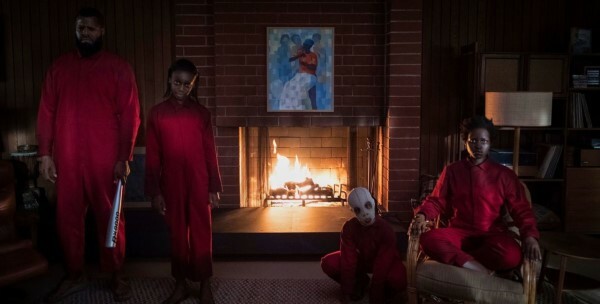 Now we get the fourth film, and while original child stars Alexa Vega and Daryl Sabara have roles, the plan is probably to jumpstart a new trilogy with new kids. My Thoughts: Yet another long-delayed sequel. I’m not against big gaps between installments because it allows an enjoyed franchise some time to re-evaluate and not simply rush into production for the sake of making money. But it also suggests Fox is trying to beat life into a dead horse that people may or may not remember. Good thing is when you make a kids’ film, you don’t have to care about appeasing the once-kids who are now teenagers and older that made your franchise a hit.